Keeperstop in the USA has the Reusch Fit Control and Pure Contact goalkeeper glove range. The new Reusch Speed Bump coming soon! Need grip in wet weather? Check out these Reusch Pure Contact II AX2! Durability and good grip is a myth, right? NOT TRUE!!! 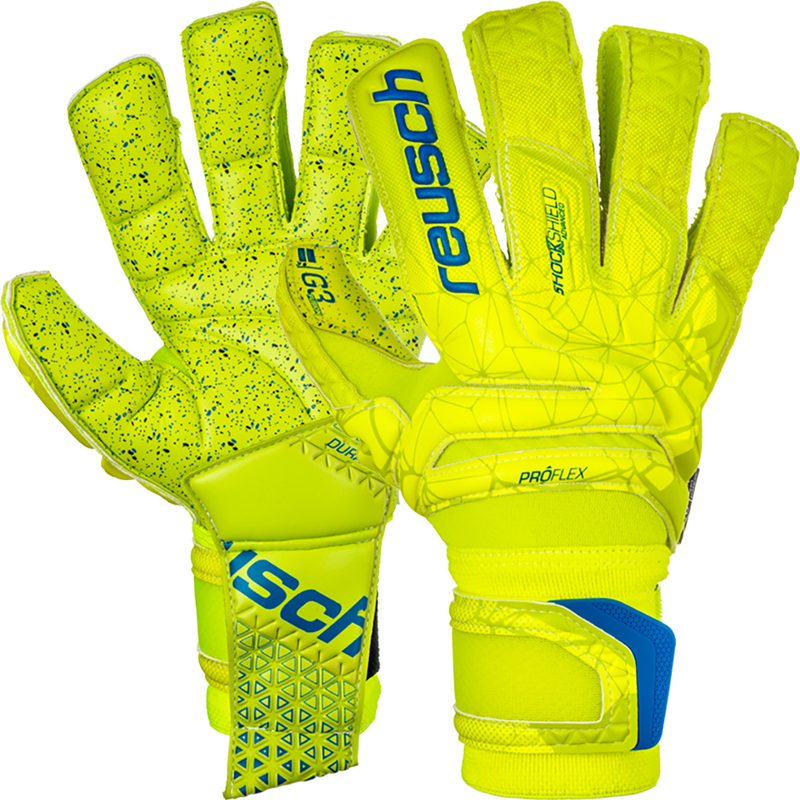 The Reusch R3 range has both! 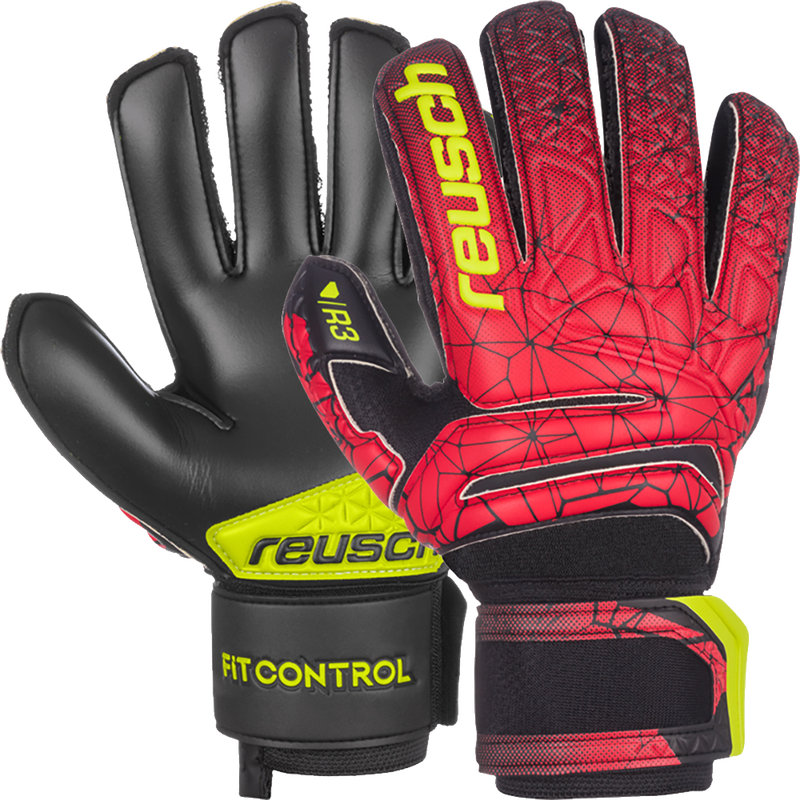 Reusch is a leaderp in goalkeeper glove and finger protection technology. The patented Ortho Tec finger and thumb spines offer safety and stability for youth to advanced goalies. 2019 top choices for goalkeepers that need a fingersave system are the Fit Control Supreme G3 Fusion Ortho Tec, the Fit Control Deluxe G3 Fusion Evolution Ortho Tec, and wet weather Fit Control Pro AX2 Aqua Ortho Tec. 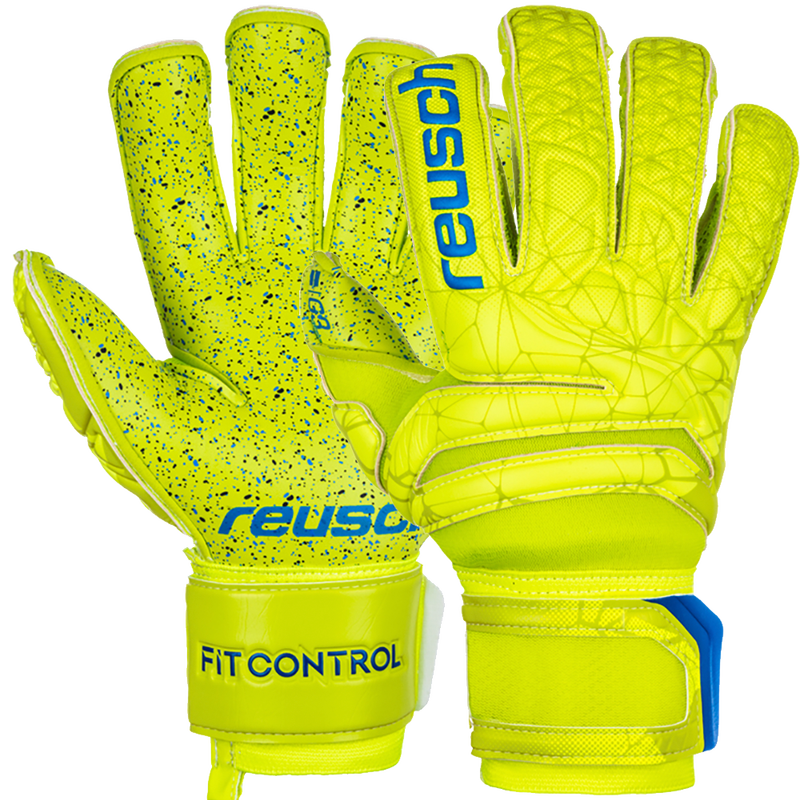 Reusch's best finger protection is available in youth sizes also. Professional goalkeepers such as Tottenham Hugo Lloris, Inter Milan Samir Handanovic, Juventus Wojciech Szczesny. Reusch's best G2 latex just got better with the new G3 Fusion with the best balance of grip, durability, and all weather performance. The Reusch Pure Contact goalkeeper glove offers youth, female, and male GKs a tighter snug fit for more control and comfort. Take advantage of Reusch gloves on sale such as the Serathor, Waorani, and Prisma models. Keeperstop.com is the Reusch goalie glove expert in the USA. Contact us with any sizing questions.